Moving home may be one of the most stressful events in your life. 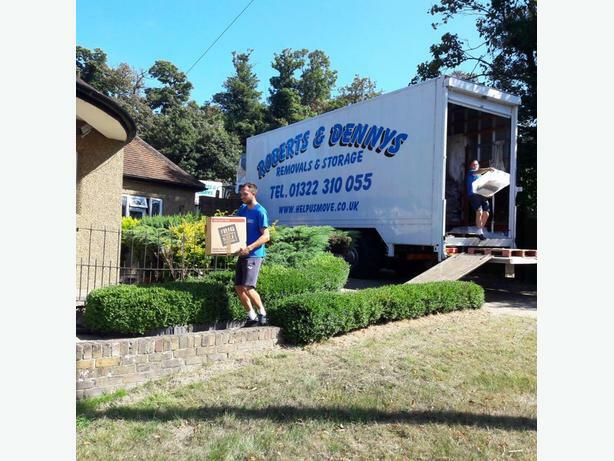 Roberts and Denny's has more than 85 years working in the removals industry. We're happy to provide you with peace of mind and the confidence that you're in good hands, using a skilled, insured, reliable removal company. Our skilled professionals will make sure that your furniture, including your beds, tables, sofas -- even large items like pianos -- is wrapped, moved, and then unloaded with the most care possible, working to take the stress out of moving these larger items.